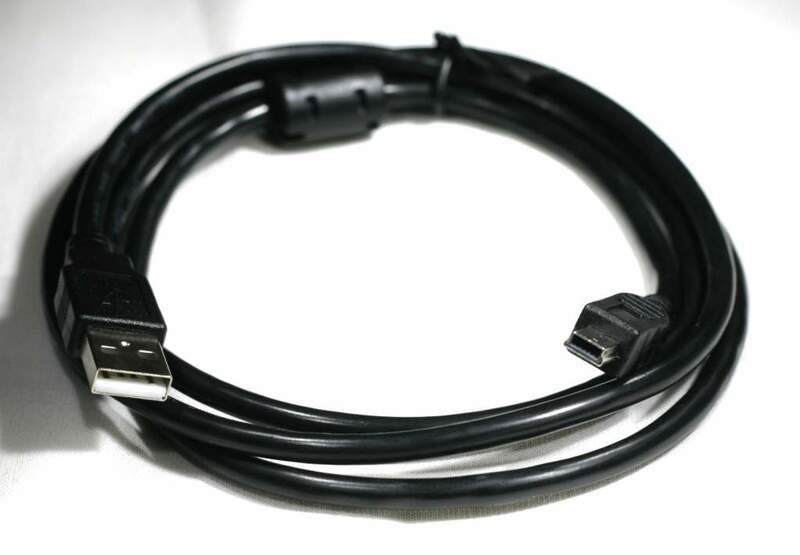 List of all Gps Replacement Cables by Manufacture. Used to transfer Satellite Infomation to the Computer over USB. Use on Many Global Positioning System HandHelds.